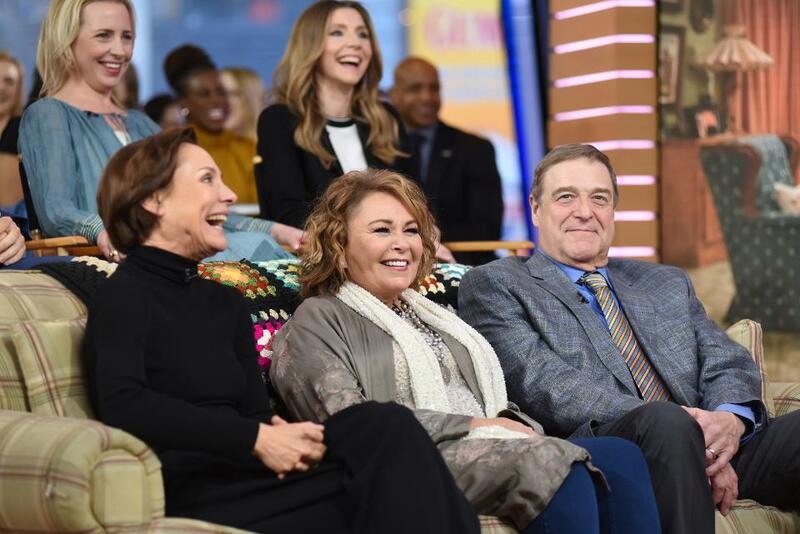 Ratings for Roseanne, the rebooted ABC sitcom, appear to have steadied as the show’s season finale approaches. On Tuesday night, the show finished as the No. 1 program in primetime among adults 18-49, the coveted demo advertisers care about. It averaged a 2.6 Nielsen overnight rating, which was up a tenth of a point from the previous week’s fast national and even with its final rating. That puts it on track to once again rank as the No. 1 scripted show on broadcast for the week, a position it held for the week ended May 6 as well, just edging CBS’s The Big Bang Theory. Among total viewers, Roseanne averaged 10.2 million. Both total viewers and demo numbers are off quite a bit since the show’s premiere. But the comedy remains a strong performer for ABC. It’s important to consider its numbers in context and not just dismiss it because of those deep declines. Roseanne’s ratings have received more scrutiny than a Facebook data breach, and perhaps for good reason. The show debuted to impressive ratings, at a time when the TV networks are struggling to remain relevant in the face of massive competition from cable, Netflix and other content providers that have blossomed in the digital age. Roseanne’s surprising resonance raised the question of whether a broadcast show could ever gain the sort of mainstream success that hits had enjoyed back in the days of the original Roseanne’s reign. While the star’s ratings hardly rival that of her first run (she drew more than 30 million viewers each week at her peak), they have been a boon to ABC, which had been searching for tentpole comedies as Modern Family’s long and successful run begins to wind down. The truth is, nothing on television may ever draw a weekly average of 30 million people again. Even the almighty NFL can’t pull those type of numbers anymore. The fact that so many tuned into Roseanne’s series premiere a few weeks ago is a small miracle of network television. The show’s steep ratings decline since — it has lost more than a third of its audience since March — were to be expected since so many tuned in out of curiosity to start. Of course, Roseanne has inspired even more media attention because of the strong political views of its star, who was never one to hold back her opinions. That’s part of what people always liked about her, and while some argue her strong pro-Trump stance turned off liberal viewers, chances are the show’s numbers would have dipped anyway, all politics aside. That’s just the way things go on broadcast these days. It’s almost impossible to sustain a huge bow. Empire was one of the very few shows in recent years to gain during its freshman season, and that pattern didn’t last long. As it wraps season four, the once-mighty program draws barely a third of what it averaged in season one. It will be interesting to see if Roseanne can maintain its steady numbers into its season finale on May 22. Regardless, its success remains the story of the year so far for broadcast TV.